According to rumors about the movie’s runtime and reports of theaters updating their websites, it seems like we might be getting news about a ticket release date. And all signs point to it coming sometime soon. One line claims Endgame tickets go on sale April 2. Users on Fandango and AMC’s websites have reported updates to the pages for Avengers: Endgame, indicating that the tickets will go on sale soon. People on social media sites have made claims that it could happen as soon as this week. With just over a month to go, it stands to reason that showtimes will be available soon. The biggest point here is that theaters need to know the film’s runtime so that way they can schedule their showtimes throughout the days. 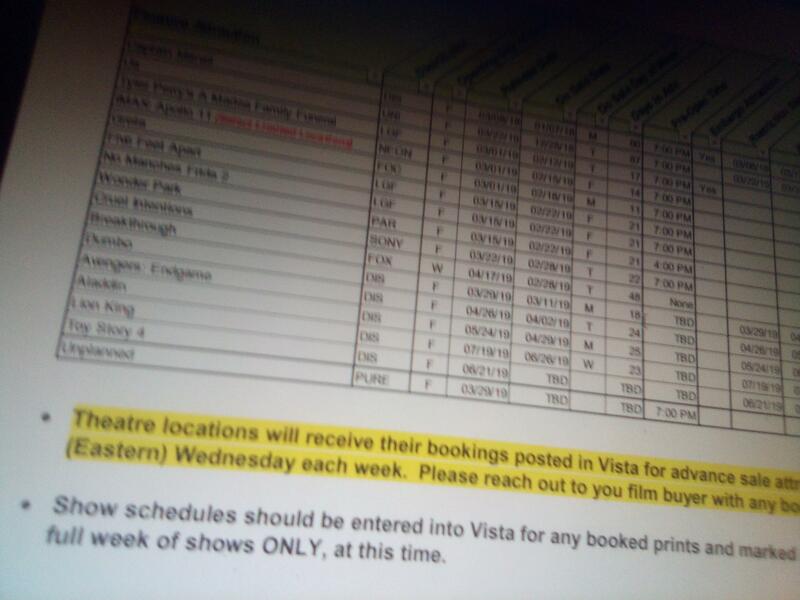 In order for a business to maximize its earning potential, it must be efficient in scheduling all of its screens, dedicating many of them to a film like Avengers: Endgame, while leaving time in between each showing for advertisements, previews, and theater cleanings. Also Read: ‘Captain Marvel’: Is Nick Fury Moment a Continuity Error or Skrull Slip Up? The producer made it clear that they don’t want to get too far ahead of himself, as their last major slate announcement ended up taking some of the momentum from their longterm plans, like Avengers: Age of Ultron. When is the Avengers:Endgame scheduled to release?